In 350 cities around the world, you can't order the Uber App is a Taxi, but also a Pizza. This year to be in Zurich also possible, such as the "trade newspaper" reported. 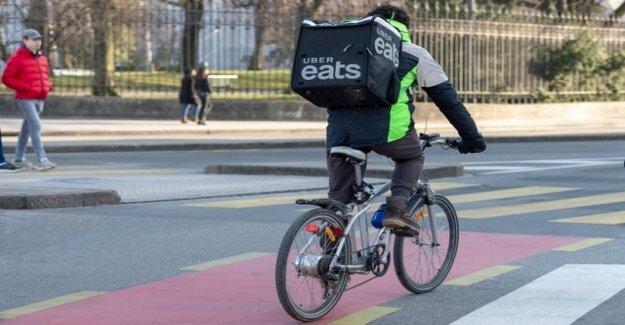 The company is looking for a Manager who manages the business is called " Uber Eats". Uber confirmed according to the article, that the operation should be in the current year launches.